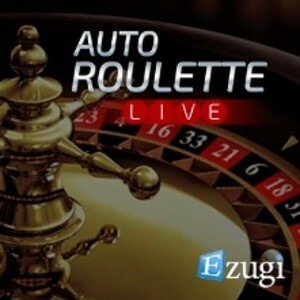 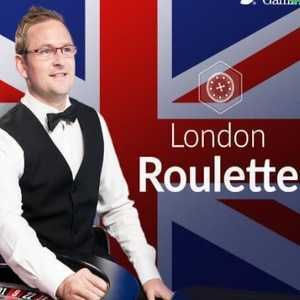 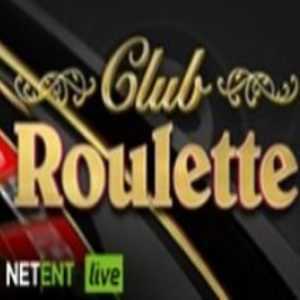 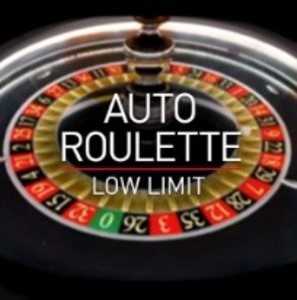 Of all the live dealer casino games that can be found online, live roulette titles are arguably the most numerous. 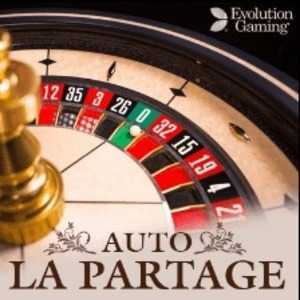 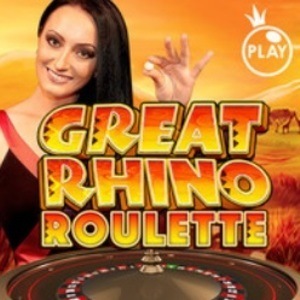 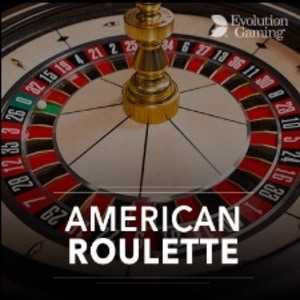 There is an ample supply of different types of spinning wheel games which can be played online, and many of these come from Evolution Gaming’s ranks. 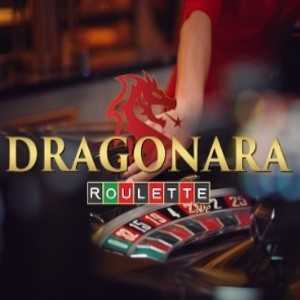 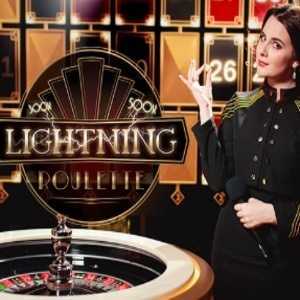 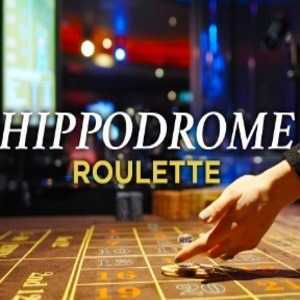 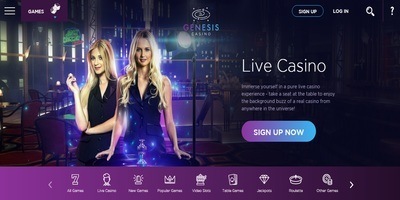 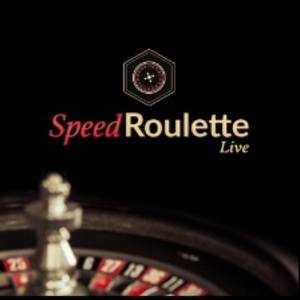 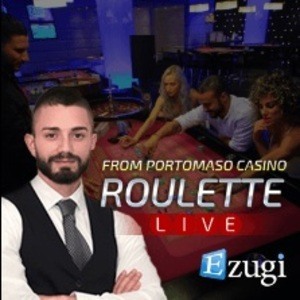 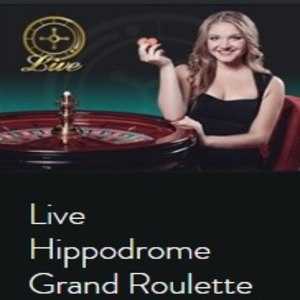 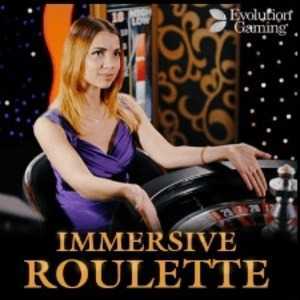 One of the more noteworthy releases doing the rounds at live casino sites at this moment in time is Immersive Live Roulette. 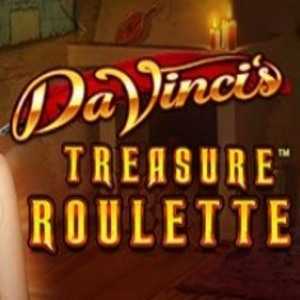 More realistic and authentic than other titles, it puts the player right into the thick of the action. 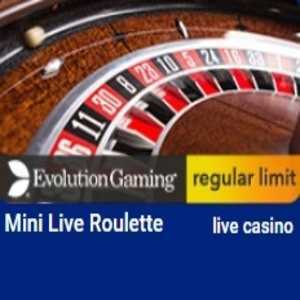 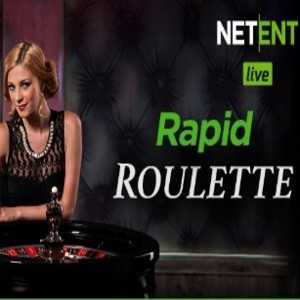 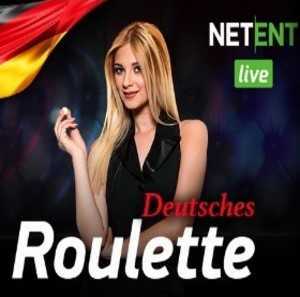 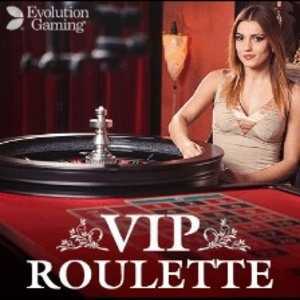 Immersive Roulette is only available to play at sites which offer Evolution Gaming produced live dealer titles, so it is something of an exclusive release. 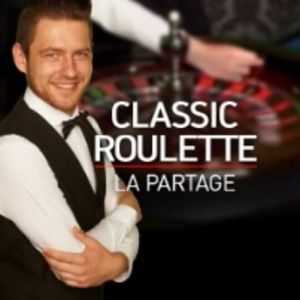 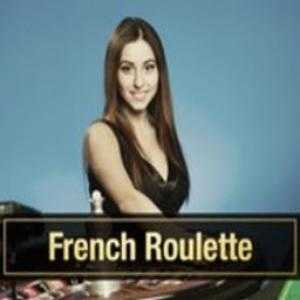 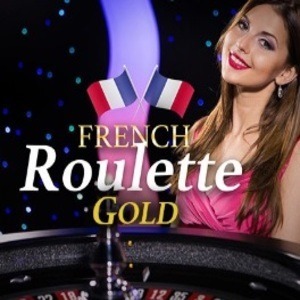 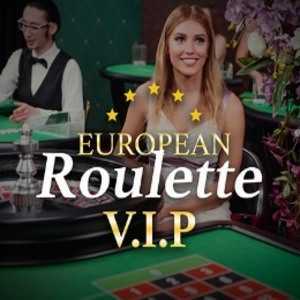 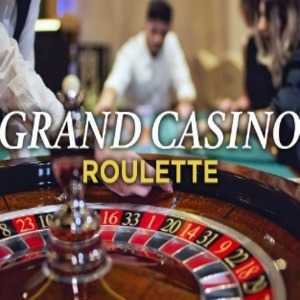 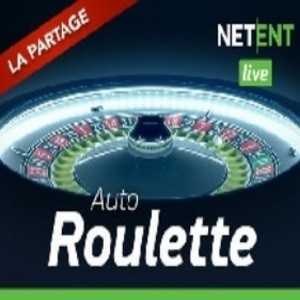 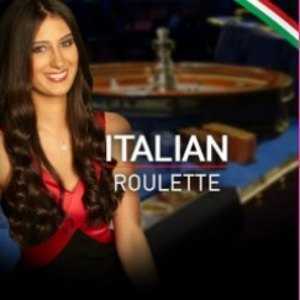 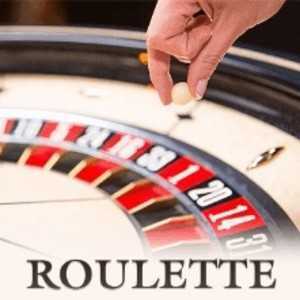 The rules of the game follow standard European roulette, lacking the French roulette goodies such as La Partage or En Prison features. 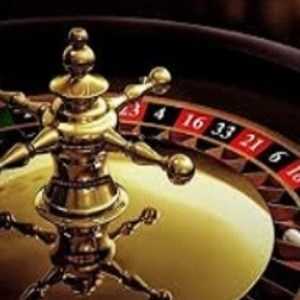 With a single zero spot on the reel, the house edge is cut to 2.70%. 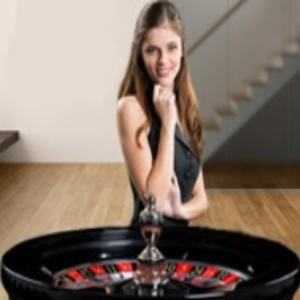 The human dealer rotates the wheel in alternative directions on each spin, with gameplay lasting around 30 seconds, and bets taken until 10 seconds into the spin. 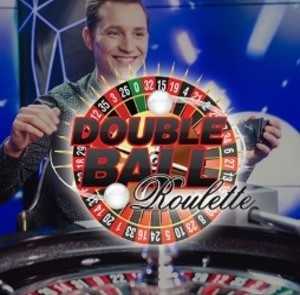 With wagers stretching from £1 up to £10,000, the game is easily affordable for players operating on most budgets, although various casinos implement their own table limits. 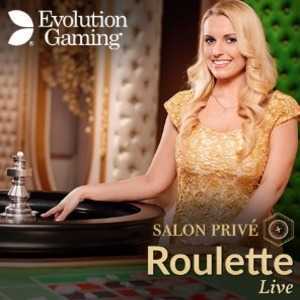 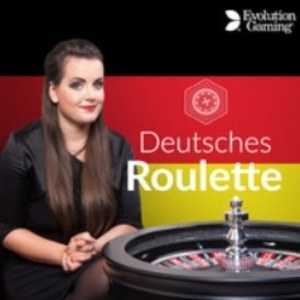 As touched upon, Immersive Live Roulette is the brainchild of Evolution Gaming. 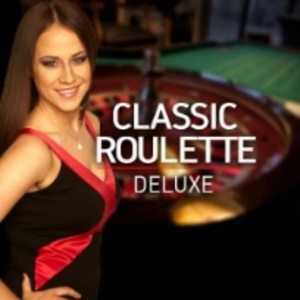 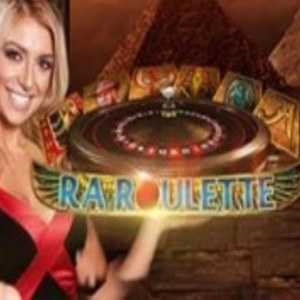 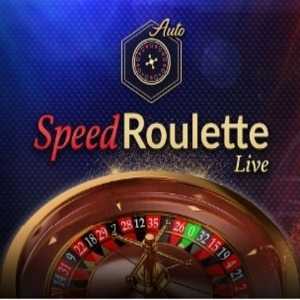 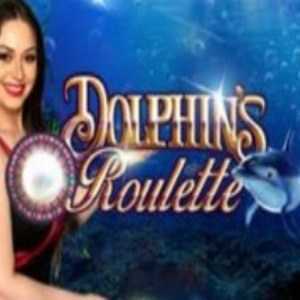 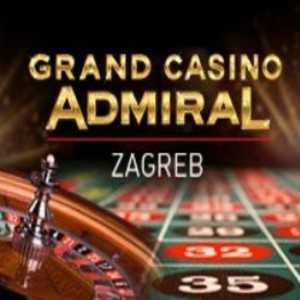 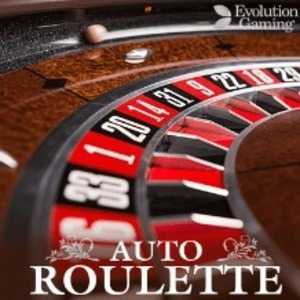 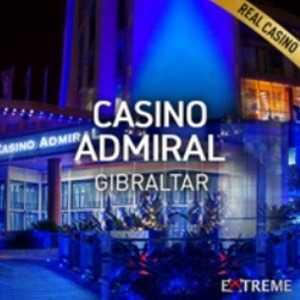 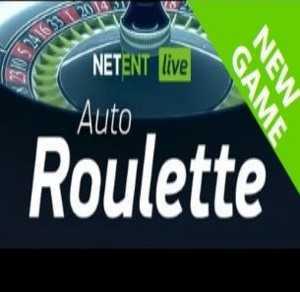 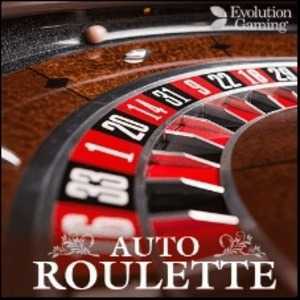 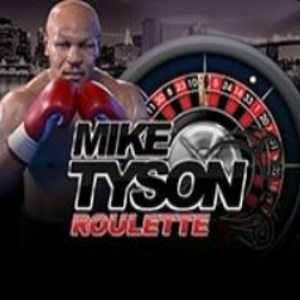 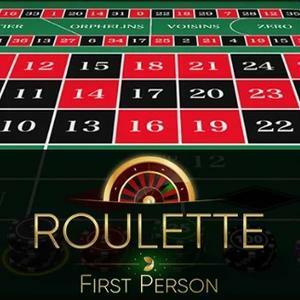 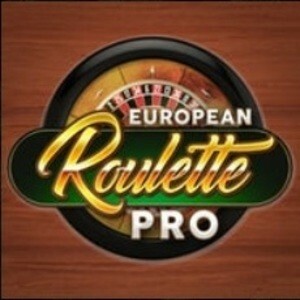 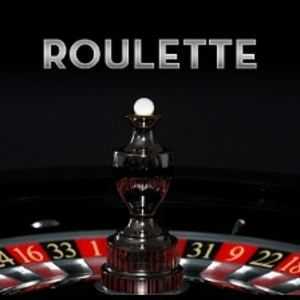 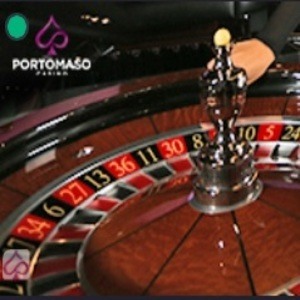 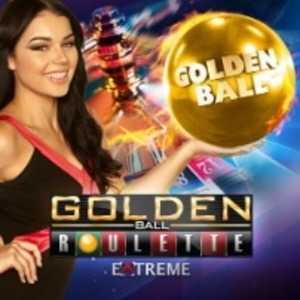 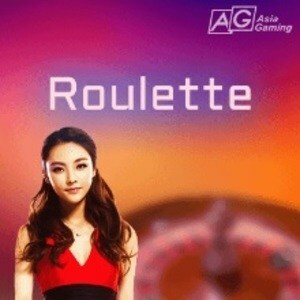 The game takes its name for allowing players an in-depth roulette gaming experience. 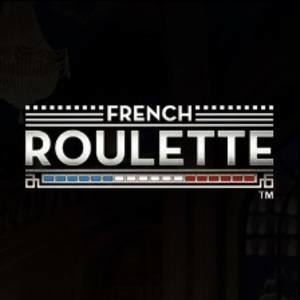 This means that players can interact with the human dealers, they can choose from various camera angles to get right into the heart of the action (with a zoom feature and slow-motion replays), and there are plenty of game stats to entertain players who like to keep logbooks and use strategy to play. 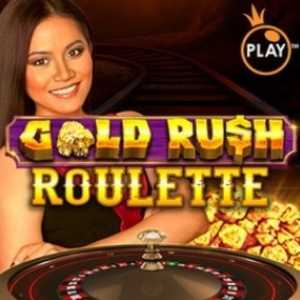 A game such as this cannot be played for free. 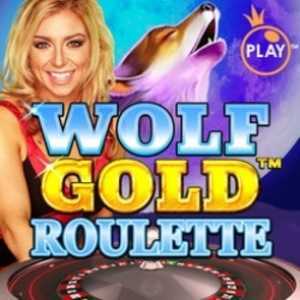 Only real money editions of Immersive Roulette exist at this moment in time. 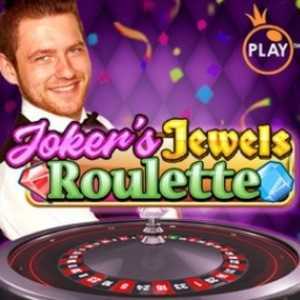 Fortunately, players are not going to be short of places to play this popular game. 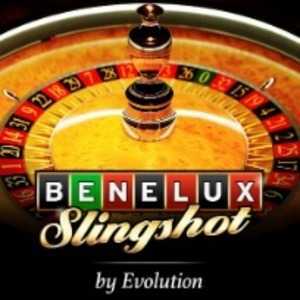 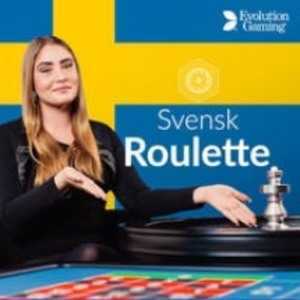 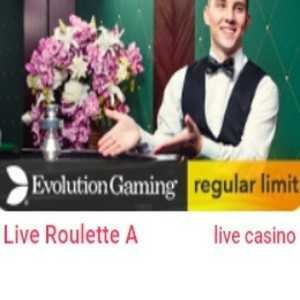 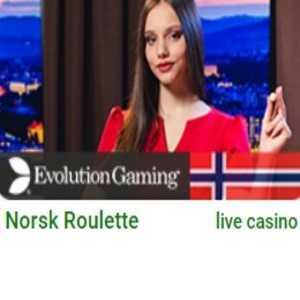 Any online casino which offers titles from Evolution Gaming’s portfolio is highly likely to be able to dish out this game, and most significant casinos do feature live dealer games from this provider. 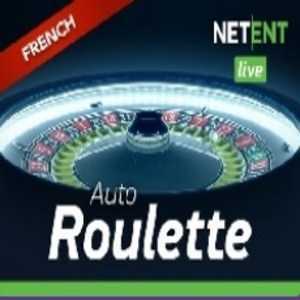 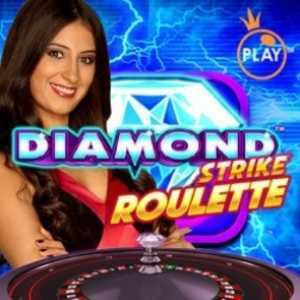 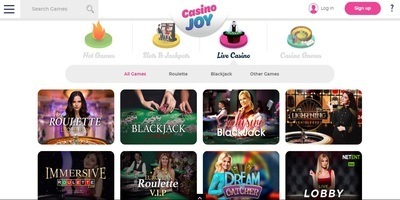 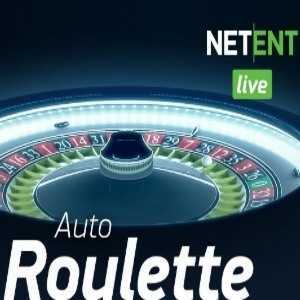 There are a few alternatives at other casinos (Playtech has one known as Prestige Roulette), but these are widely considered inferior and lack the excitement and features found in Immersive Roulette.